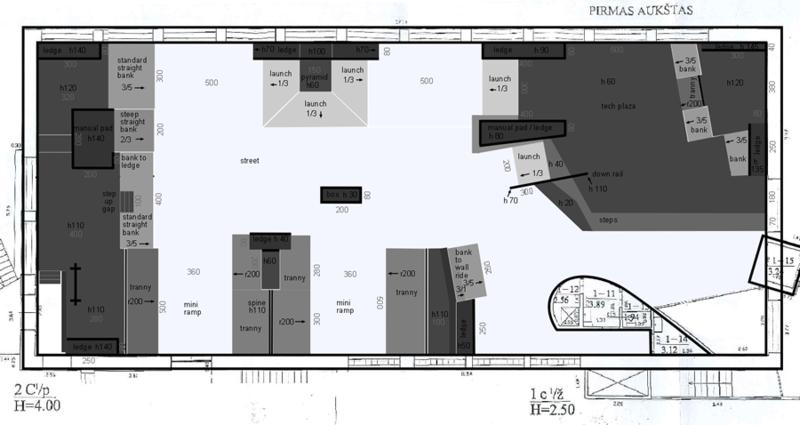 plan and design the layout of lithuania’s first indoor skatepark to be built by a local startup company. lithuania is home to at least a half-dozen well-known outdoor skateparks and has a thriving local skate scene. 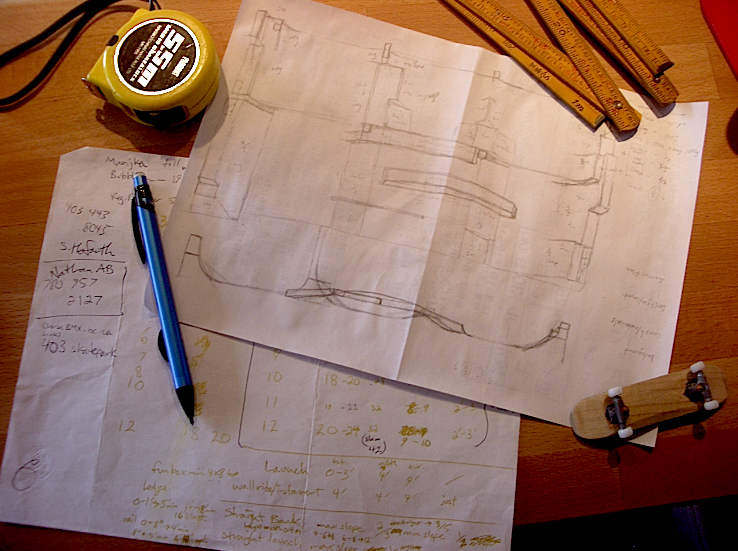 three entrepreneurs, aleksandr, gintaras, and ieva decided it was time to bring it inside. 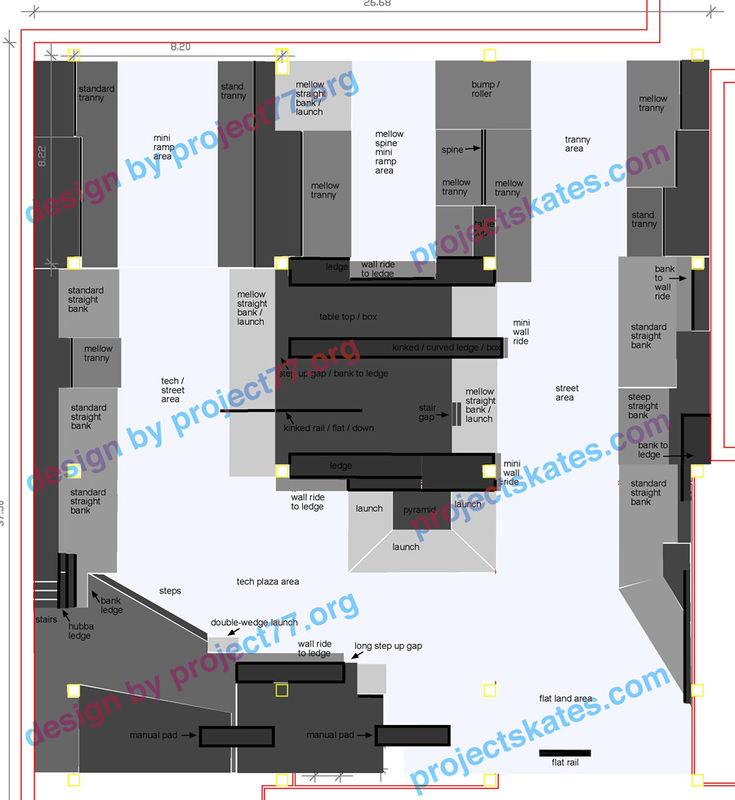 in collaboration with projectskates.com, we developed two final park layouts, one based on the original sketches of the investors and slated to be built in a former market and the other based on the local and global skate scene and destined for a smaller but more accessible location. 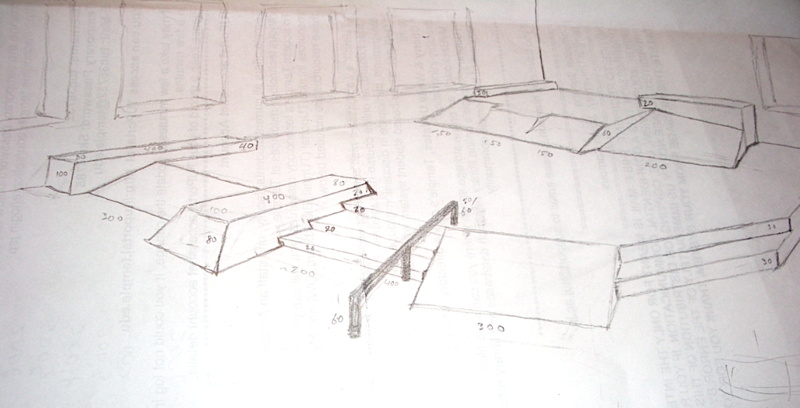 Posted in consulting, design.Tagged consulting, design, fabrication, feature, illustration, skate.